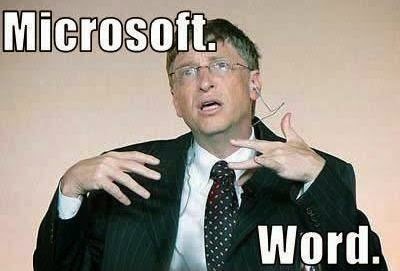 Home » Celebrity » Memes » Microsoft. Word. Yo.